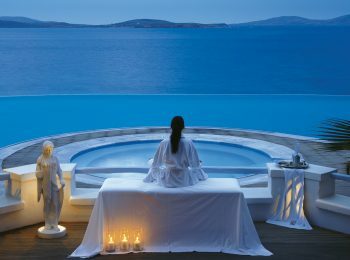 And in Mykonos, resorts that offer SPA facilities have been growing exponentially, with discerning clients who want to indulge, body, brain and psyche. 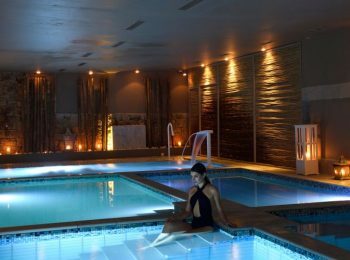 SPA is actually an acronym that originates from the Latin phrase: “salus per aquam” meaning, health by water. 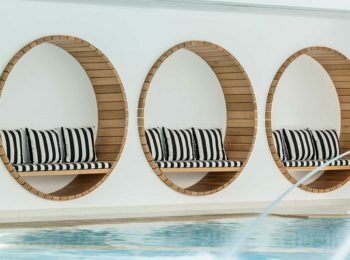 However, today’s spa experience is ever so much more than a hot tub or mineral spring purporting wellness derived through the curative powers of the water. 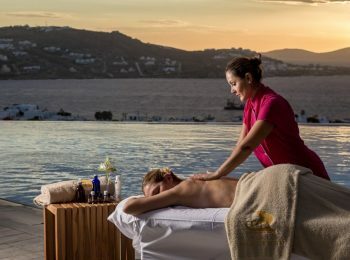 After a long day sunbathing at the beach, an amazing, yet strenuous exploration of the island or the ancient island of Delos or an intense night out clubbing, there’s nothing more soothing than oneof the pampering therapies offered by your hotel’s spa facilities. 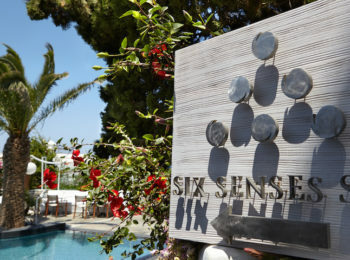 Resorts provide a wide range of holistic treatments focusing on different needs. 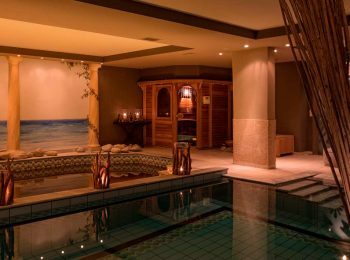 Achieving a state of relaxation, peace and tranquility, which restores the balance between body and spirit, is the first thing that comes to mind when speaking about a spa. 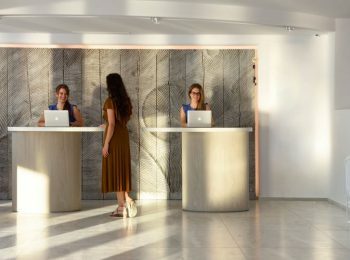 The synergy of various approaches inspired from practices from all over the world, of highly trained professionals and fine organic products, coupled with the state-of-the-art facilities at Mykonos resorts, delivers miracles. 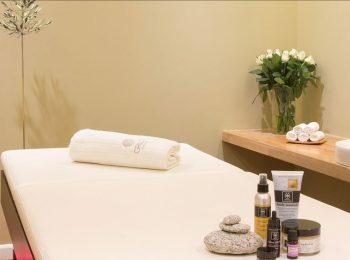 Massages are key methods to destination bliss. 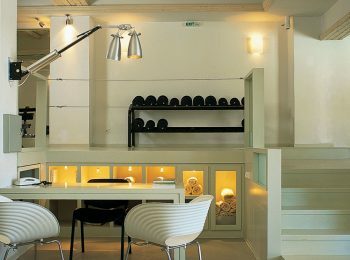 There are a number of techniques with different results to choose from. 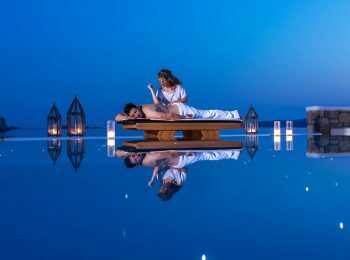 A holistic version for instance aims to ease tense muscles and joints and improve the flow of energy within the body by activating the chakras. 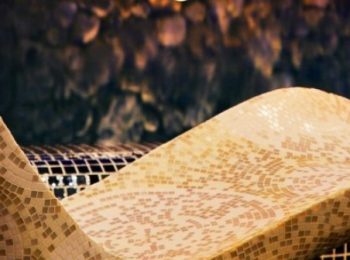 A massage using hot volcanic stones placed on certain spots relieves muscular and skeletal pains and brings a deep sense of inner and physical calm. 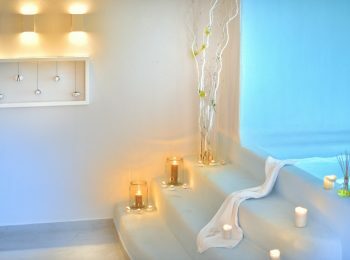 A deep tissue massage, coupled with nutrient-dense minerals and Mediterranean algae extracts, tones and invigorates. 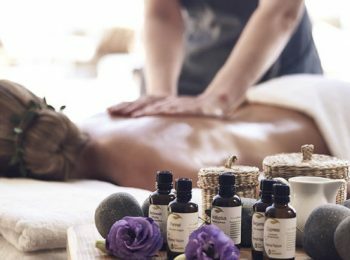 Other healing treatments combine traditional massaging techniques with aromatherapy, often using essential oils of indigenous plants, fruits and spices and taking sensations one step further by detoxifying and rejuvenating. 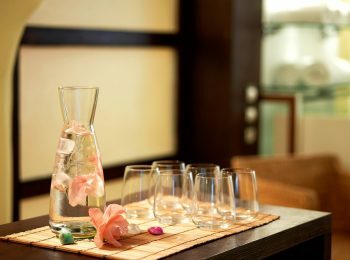 And reflexology improves the function of organs, glands, muscles and the brain. 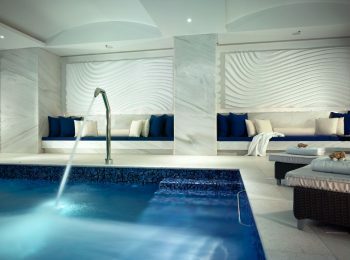 A variety of other treatments serve to this avant-garde wellness and beauty by cleansing, toning, revitalizing, or even stimulating metabolism: from thermal baths to thalassotherapy programs, energizing body wraps and cryogenic leg therapies, and from unique nurturing facials to aroma and balancing-light baths. 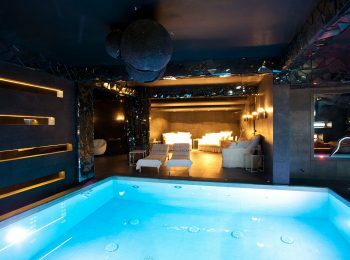 Couples’ treatments such as side-by-side massaging or fragrant mud wrapping deliver a sensuous experience in unison, an increased sense of togetherness and bonding. 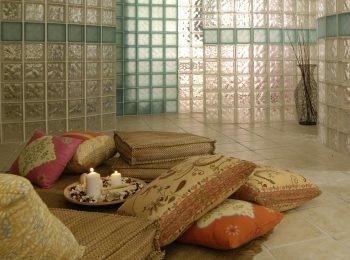 Many types of massage and other treatments are also available in-suite so that you can enjoy the session in the privacy of your own space. 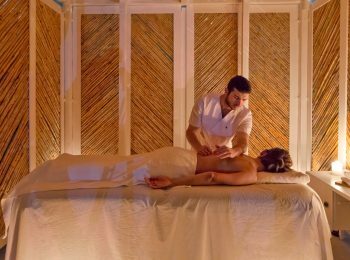 All spas offer special packages and employ teams of experienced therapists for customized programs and personal consultation. 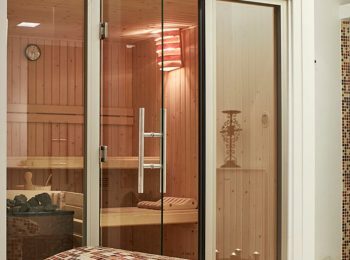 Follow the links below to find what suits you best.